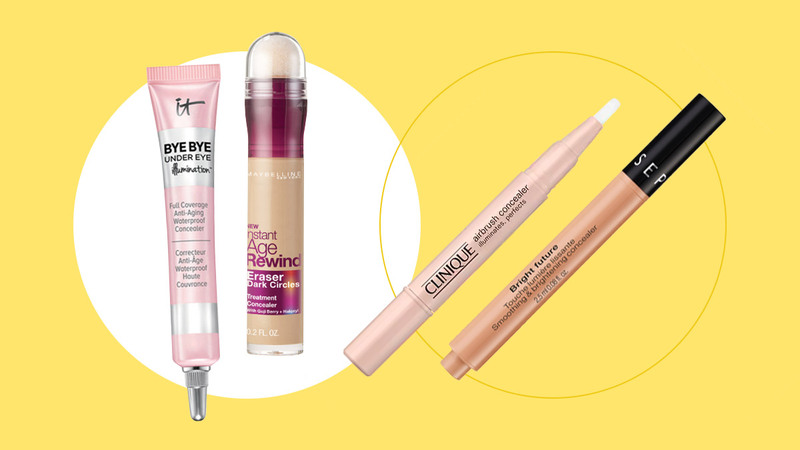 Eye bags or dark circles—whichever you want to call them—make us look sleep-deprived. 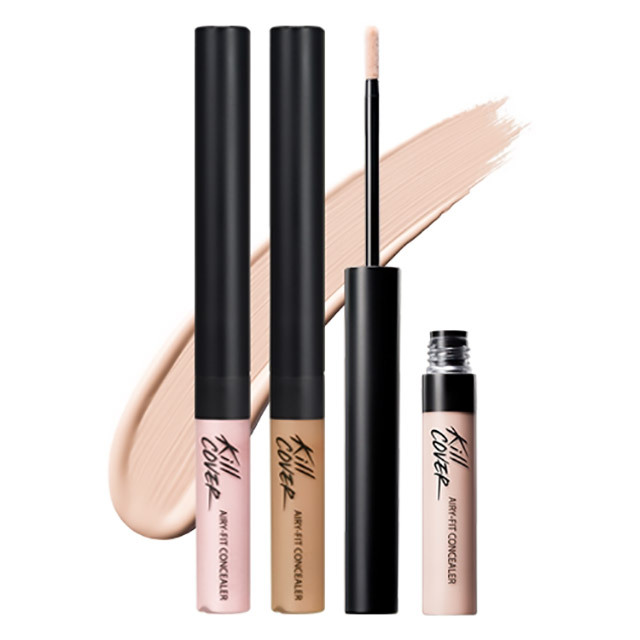 Sure, eye creams are there to treat them, but if you want instant results, a mighty concealer is the answer. 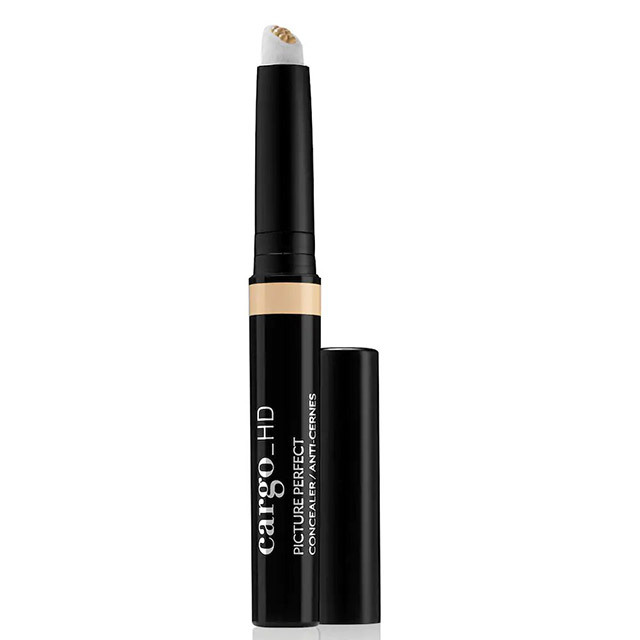 Below, we listed down the 10 tried-and-tested brightening concealers to camouflage shadowy under-eye areas. 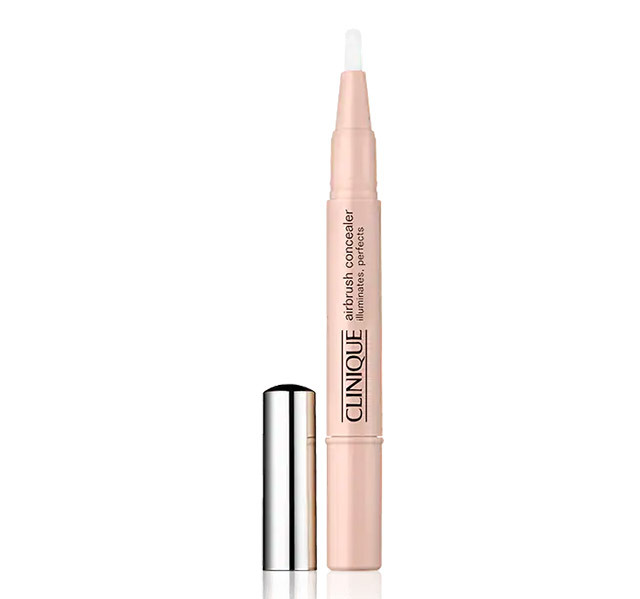 If you're looking for a lightweight concealer that will diminish eye bags, then THIS. IS. IT. 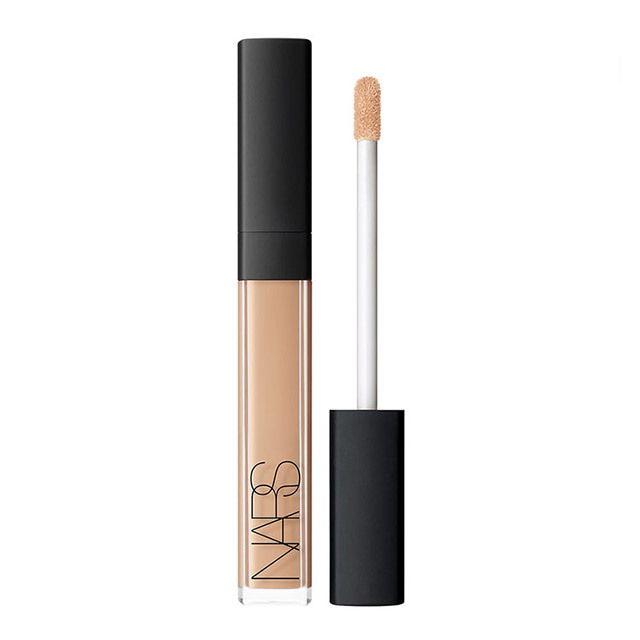 The almost whipped formula feels like nothing on the skin, but its pigments and coverage are superb! 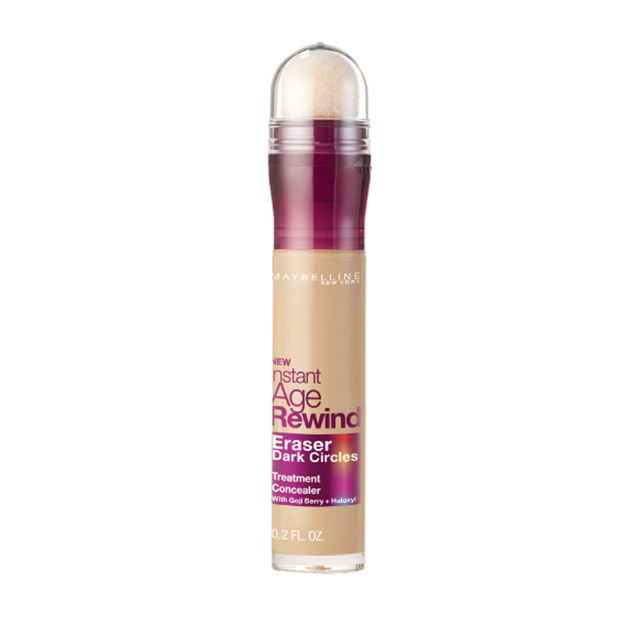 A favorite of Heart Evangelista, this concealer provides excellent coverage and brightening, without looking fake or made up. 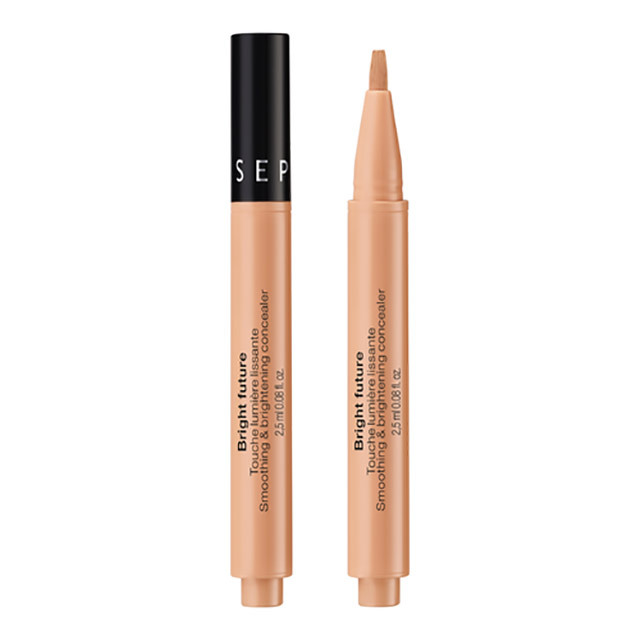 Diffuse fine lines and illuminate dark circles with a few swipes of this concealer. 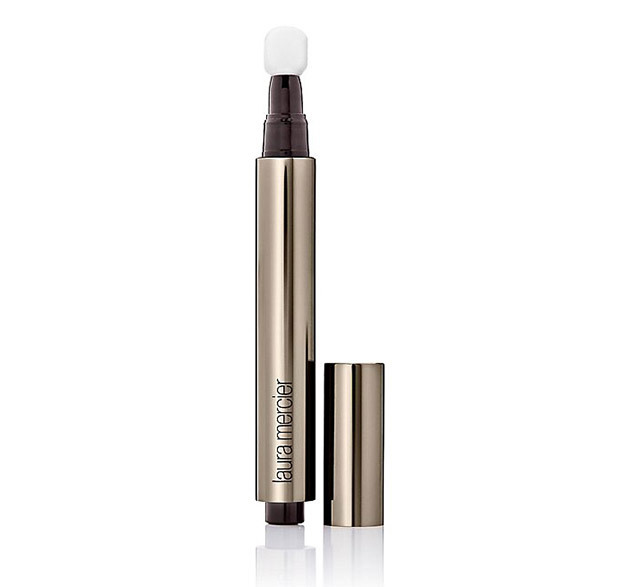 It has light-diffusing optics that brighten the under-eye area. 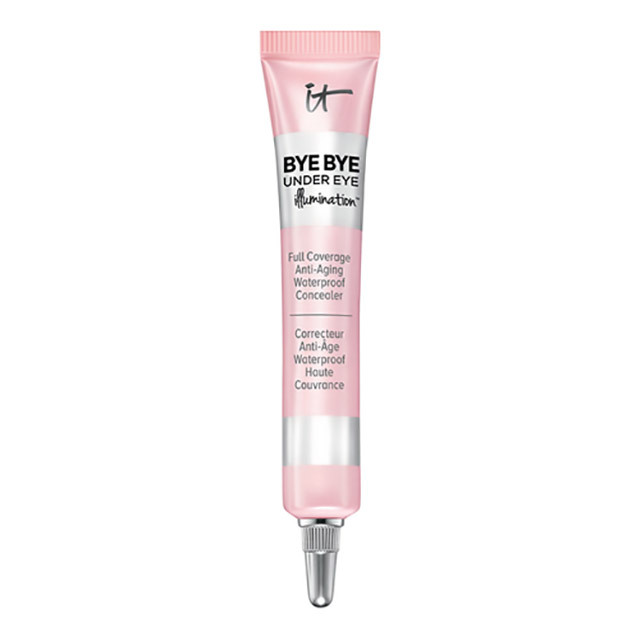 Plus, it's opthalmologist-approved, so it's safe for contact lens wearers and those with sensitive eyes. 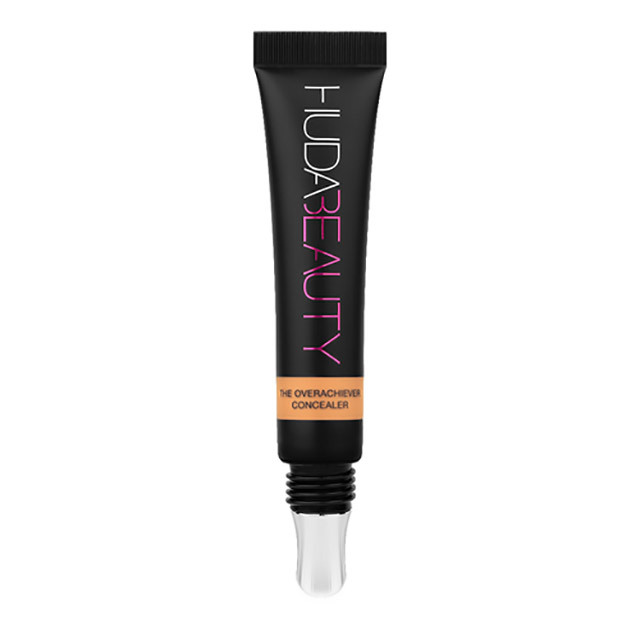 When we say the Huda Beauty Overachiever Concealer is PIGMENTED AF, we're serious. 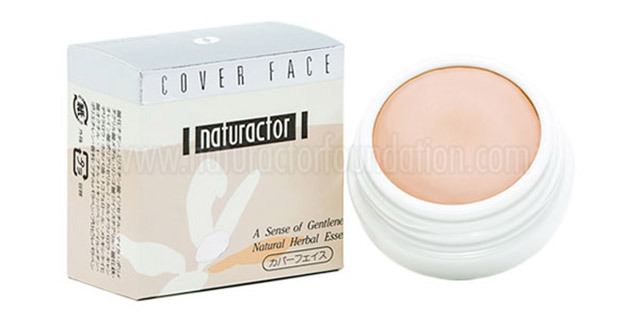 Its composed of 31 percent pigments, so a teeny-tiny bit is enough to camouflage and brighten dark circles and zits.